So really? 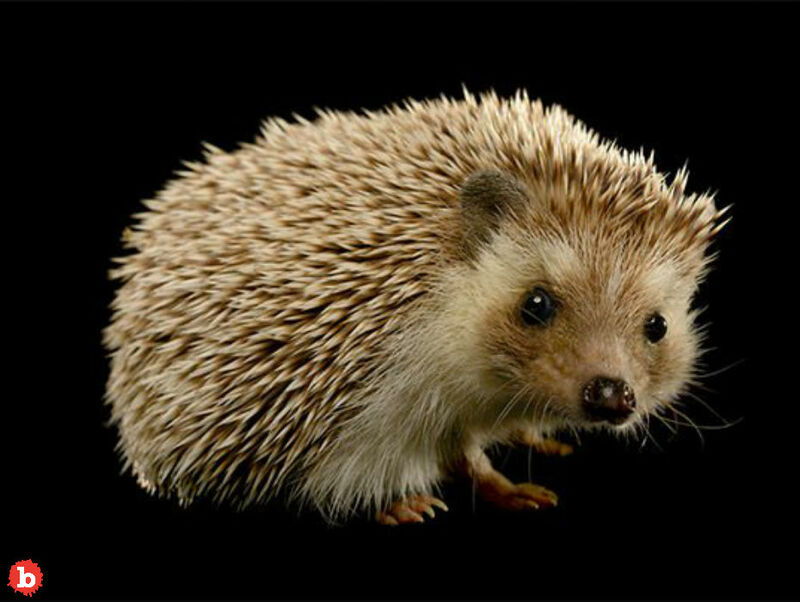 People have pet hedgehogs? Who knew? I must have been living under a hedgehog rock all of this time. But yes, people have pet hedgehogs. But evidently there’s a downside to having pet hedgehogs during a salmonella outbreak. The CDC even put out a hedgehog advisory! But why? It’s because 11 people in 8 different states have gotten really sick after hedgehog contact. One of them was even hospitalized! SO the CDC warned people not to kiss or snuggle hedgehogs. But it’s related to a salmonella outbreak. No one has died yet in this salmonella outbreak. But it is the same salmonella strain that likely killed a Washington man in 2013. Evidently, people who have weaker immune systems are really at risk to these salmonella outbreaks. But it was only after people who got sick gave interviews to health officials that a pattern emerged. Many of them had contact with hedgehogs right before they got sick. They were in Colorado, Maine, Minnesota, Mississippi, Missouri, Nebraska, Texas and Wyoming. That’s a lot of M states! So what does salmonella do? It’s an infection that can give people diarrhea, fever and abdominal cramping. Sometimes, those symptoms are so severe it kills people. So why warn people about hedgehogs during a salmonella outbreak? Well, hedgehog poo is a particular danger as it can carry salmonella germs. The animals may look totally cute as well as clean. But a quick snuggle could expose you to dangerous germs. Especially during an outbreak. But don’t worry! Hedgehogs are not alone. All rodent pets get a similar warning. But so do chickens and turtles! So much for the Trouble With Tribbles. They were cute, too.